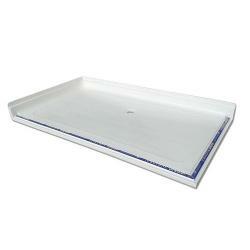 We supply a wide range of both level access and low-level step shower trays suitable for use on timber or solid floors. 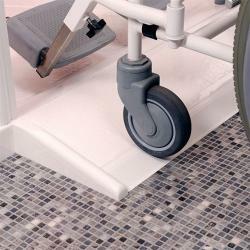 We also supply shower trays that are compatible with ramps to ease wheelchair entry to the shower enclosure, plus trays featuring antibacterial protection. 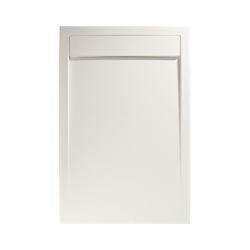 With corner entry or front entry alcove configurations, and a variety of sizes available, we're confident we can provide a shower tray to meet all requirements and specifications.